Today we are so incredibly delighted to share with you another amazing success story from Kristina Bezenah. 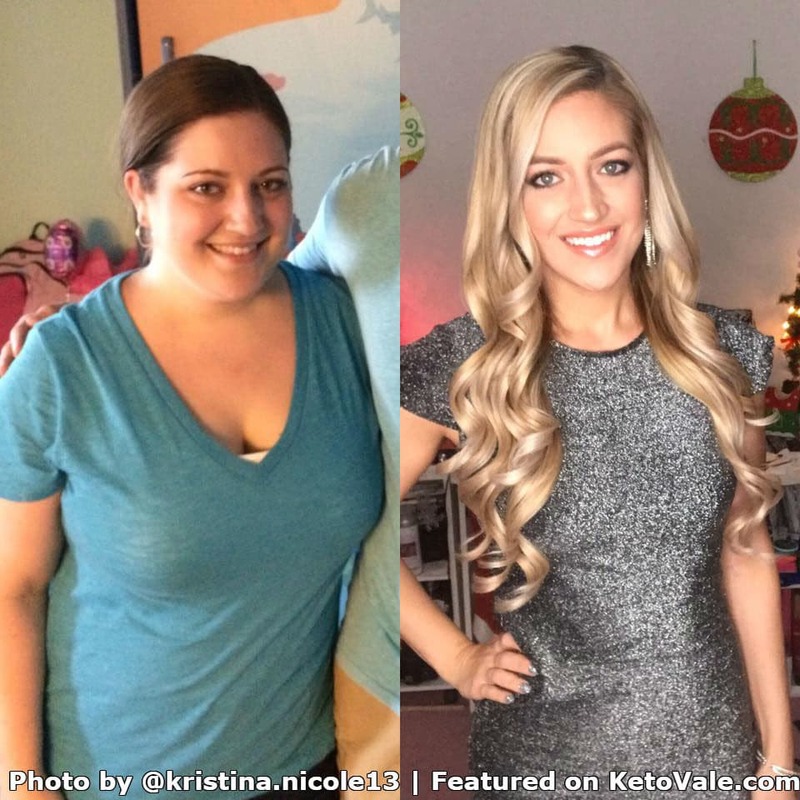 In this article, you will learn Kristina’s story and how she was able to transform her body and life. 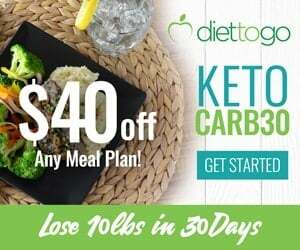 If you’re new to the ketogenic lifestyle, check our beginner’s guide here and meal plan here to learn more. I used to be severely overweight for a period of my life (probably considered obese). I wasn’t always this way. The weight gain happened over time and I always tried to explain to people that it wasn’t me; I wasn’t born that way. I never felt like myself during those years. Some people have known me a long time and have seen my progress, but some only know me now and don’t know what I used to be. There are a few years of my life with zero to very few pictures of me because I hated the way I looked. After getting out of a toxic relationship (when I ate my feelings out of depression), I was able to lose a little bit on my own by focusing on me and getting back into activities I loved (musical theater) and overall being happy again. But I was still overweight and sort of hit a plateau, so I gave up on trying because nothing seemed to be working. 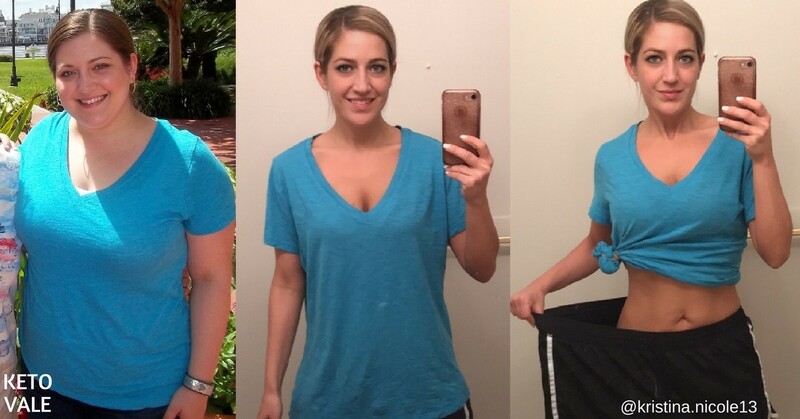 It wasn’t until October of 2016 that I learned about the ketogenic lifestyle and started that way of eating and was able to lose 10 pounds in 2 months, just from making better food choices. In January of 2017, I began a fitness regime, going to the gym about 4-5 days a week doing a mix of weight lifting and cardio. My plan was to hit my goal weight within one year. To be honest, I didn’t think I was going to do it but told myself I’d be happy if I got close. Today marks exactly one year since I did my first workout on my own and I am so excited to say that I did it… I made my goal weight!!! From June 2015 to now, I have lost about 76 pounds/7 dress sizes and I’m a happier, healthier, and stronger version of myself than I ever was before! It’s not just about the number and how I look, but I’ve learned that I need to take care of my body from the inside out for health reasons too. I now have more energy and I feel absolutely amazing. I finally feel like me again, the version of myself that I always envisioned in my head. This has been a long and hard journey and there were many times I thought I might give up. I want people to know that it’s possible and you can do whatever you set your mind to. Of course the biggest change in my life has been the weight loss. That’s what everyone else notices. I notice that I have more energy than I ever had in my entire life and I feel like I’m in better health than I was in high school. I have a new appreciation for food and a better understanding of how what I put in my body affects me. I am more conscious of what I eat and think of food as fuel instead of something to do when I’m bored. 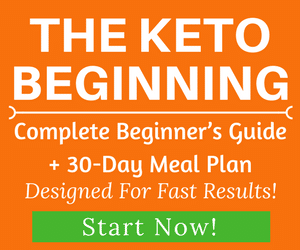 I found a 3-day plan online that was supposed to help kickstart my body into ketosis so I followed that. It was good filling foods like eggs and bacon for breakfast, a salad with tuna for lunch, and some kind of meat and veggies for dinner. I also drank a lot of water in the first 10 days. I aimed to drink a gallon a day and most days I was able to achieve that. I didn’t count macros or calories at all through most of my keto experience. It has only been in the last few months that I have started because I really wanted to get down to my goal weight. I found that tracking what I eat helps me know exactly how much I’m putting into my body. Yes, I have been exercising for a year now. I started 2 months after I started eating keto. I go to the gym 5 times a week and I do a mix of weight lifting and cardio (running). I focus on my arms, abs and glutes, doing a few different machines for each. I run for 30 minutes with a 5 minute cooldown as well. As I have progressed, I increased the weights on the machines and increased my running speed over time. My goal is to maintain healthy muscle tone without looking bulky and to continue burning excess fat. There was a very short period when I hit a slight plateau a few months into keto and working out. I realized that I could still overeat even if I was counting my carbs and staying below 20 grams of net carbs. I started paying more attention to serving sizes and also increased my running speed to help burn more calories during my workout. I want to live my life to the fullest and I wasn’t able to when I was heavier. I was always tired and anything active seemed like such a struggle for me. I enjoy activities now that get me moving. The results are worth it and I’m finally able to wear the clothes I love which is a huge reason to stay motivated as well. Overall, I love the feeling of being healthy and I never want to go back to where I was. CHEESE! I put cheese on or in everything. For baking, I’ve gotten used to almond flour and coconut flour and I’m really loving erythritol as a sugar substitute because it doesn’t give me any stomach problems. Cauliflower has also been a big part of my meals. I’ve been able to substitute it for so many recipes and it always comes out tasting great. I don’t cook a lot myself and mostly prepare salads or eggs or something else that is quick and easy. I don’t follow a specific meal plan, but tend to eat the same things for breakfast and lunch, again because it’s quick and easy. However, there is one keto dish I discovered that I absolutely love. It’s a buffalo chicken cauliflower casserole. 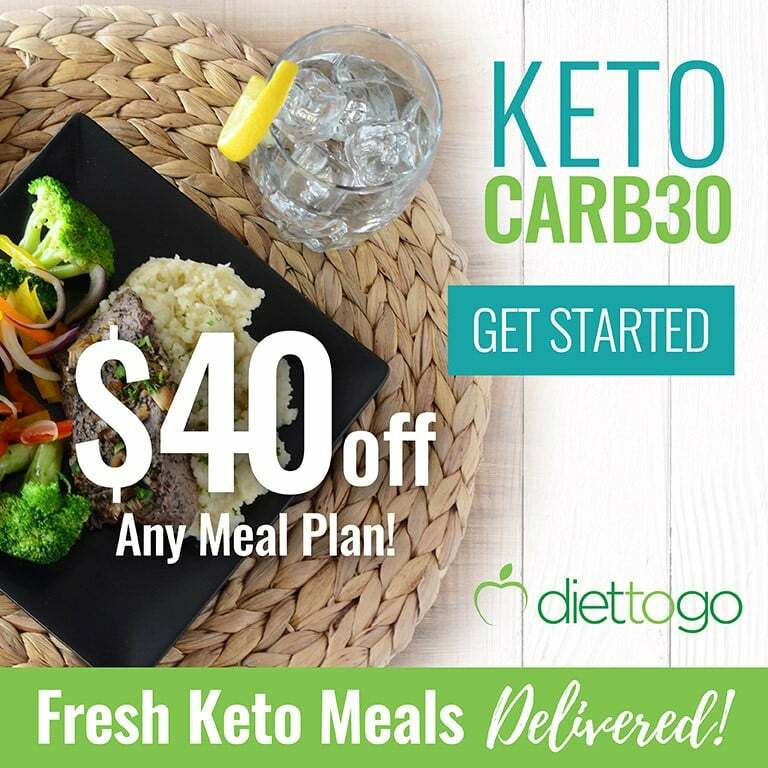 Even non-keto eaters love it! 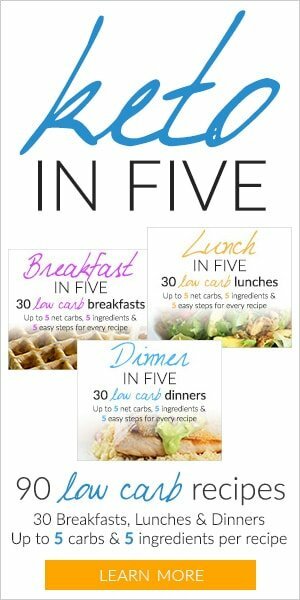 I didn’t read any books during this process, but my go-to site is ditchthecarbs.com. 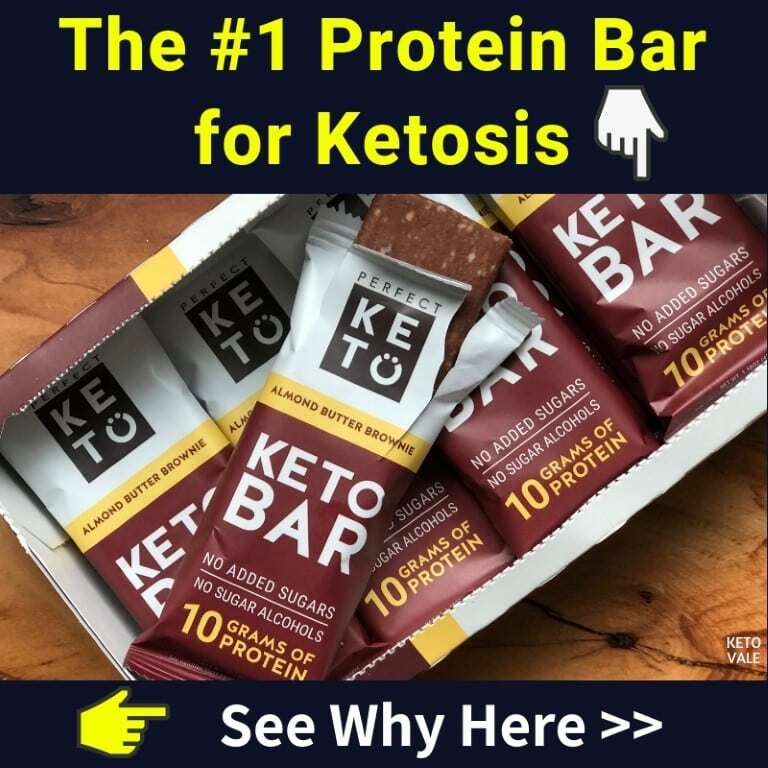 I still reference it and always send friends there who are looking to start keto. I think I’m successful because I have a special person in my life who has encouraged me the whole way and always watched out to make sure I didn’t slip or have a weak moment. I have been motivated myself because I wanted to reach my goal weight, but this person is a big reason why I was able to make it through. It’s going to feel like you’re giving up a lot at first (breads, pasta, sweet treats) and you are, but don’t let that discourage you. Once you realize that most of those foods are bland fillers, you won’t miss them so much and you can enjoy endless food choices that are good for you and keep you feeling full with lots of energy. Most importantly, if you happen to slip one day, don’t beat yourself up over it. Start back up the next day. 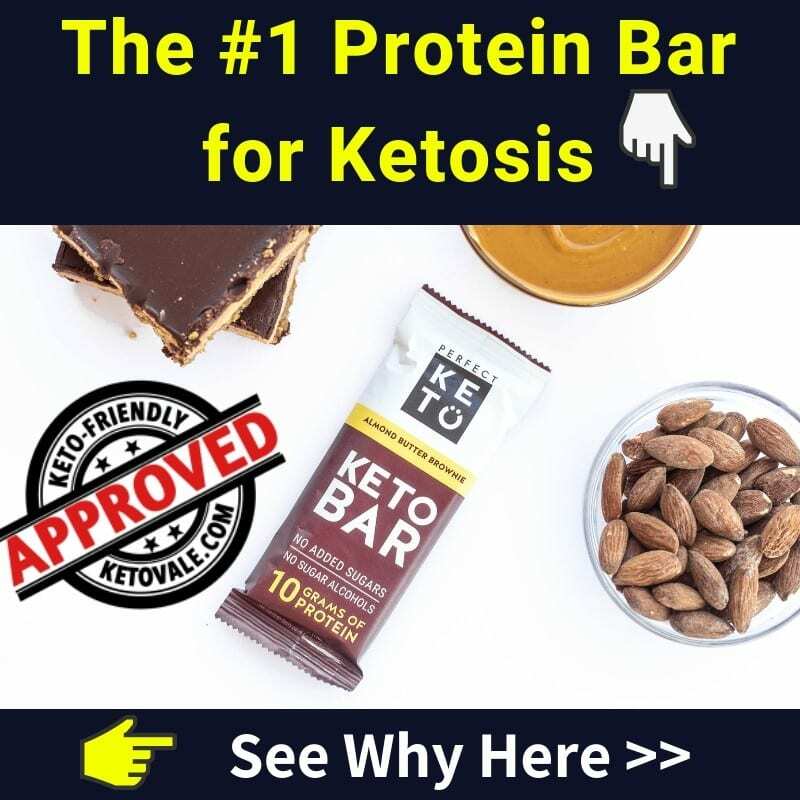 The longer you do keto, the easier it will become to be the new normal for you. We’d like to thank Kristina so much for sharing with us her story and useful tips. You can follow her on Instagram at @kristina.nicole13 for more inspiration from her!